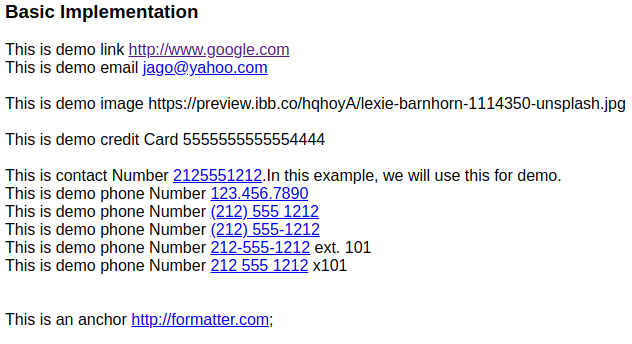 React component to parse urls, emails, credit cards, phone in text into clickable links or required format. Multiline text ellipsis for react. A simple component to create a typewriter effect where strings are typed out and then deleted. Use react hooks for typing effect easily. Make your React Components aware of their width and/or height! The easiest way to manage loaders/errors inside a button. NOT an UI lib.